As a part of our work to improve biking and walking conditions in the Lake Calumet region, we are profiling leaders in the community who have been doing this work for many years. 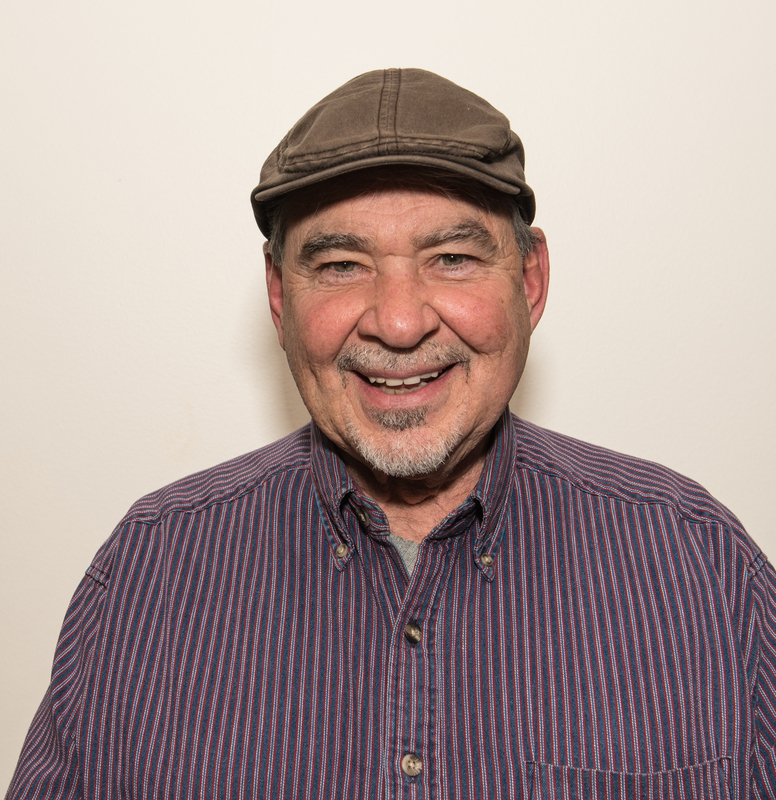 One such leader is Tom Shepherd, serving as president of the Pullman Civic Organization for three terms and president of the Southeast Environmental Task Force for five terms. Why should we look to Tom to learn more about how to advocate for environmental remediation and improvements? Because of his life-long dedication to the area and years of experience battling for and improving healthier, more sustainable and more equitable conditions. How has your corner of Chicago changed since you were young? The Southeast Side of Chicago where I reside (the Pullman neighborhood) has undergone a monumental change from a thriving industrial region to a postindustrial area. Huge job losses, decline in real estate values, stores and shops closing, crime rate increase, many residents fleeing to Indiana or the farther suburbs. Many brownfields and empty or abandoned homes and factories. The upside is that pollution has gotten better now that the steel mills aren't belching dirty coal smoke and coke battery contamination. There is also a greater awareness of the local environment. Landfills and incinerators have shut down, making breathing better in the area. How did you become an advocate for the Southeast Side of Chicago? I had become active in my Pullman community, having been elected president of the Pullman Civic Organization three times. I became embroiled in the environmental movement when Waste Management began a hazardous waste incineration business at Lake Calumet nearby. I joined that protest and became an environmental activist, being invited to join the board of the Southeast Environmental Task Force (SETF) in 1999. I went on to become president of SETF a total of five terms and remain the longest serving board member. What would you like to see happen in the next 10 years in this part of Chicago? I am hoping to see much brownfield remediation and redevelopment; jobs being created. The Pullman community, now a national monument bringing in more visitors, as well as new business opportunities. Neighborhoods need more investment and greater attention from downtown to help an upswing. More bike and walking trails, paths, and open space improvement. This area could become a recreational mecca for outdoors activities, such as fishing, hiking, bird watching, boating and kayaking, etc. The region still needs improvements and branding as a new, cleaner ecological region. What are your greatest successes throughout your years of advocacy? 1) Getting the legislation passed that now forbids continued landfilling of municipal garbage. 2) Stopping the Chicago Police Department from destroying 33 acres of wild open land to create a practice range for shooting, riot control, bomb practice, etc. The land is now in the hands of the Chicago Park District. 3) Stopping a coal gasification plant from starting on the Calumet River. 4) Forcing KCBX (Koch Industries) to change their petcoke operation so no product is stored on site and blowing throughout the neighborhoods of the Southeast Side. 5) Impacting local, state and federal agencies to pay more attention, and to monitor polluting industry much closer. 6) Getting large tracts of land into Chicago Park District control with programming being developed and new forms of outdoor recreation being initiated. We thank Tom for his years of dedication to improving biking and walking conditions on the Southeast Side in Chicago. We look forward to continuing to work alongside him and other life-long advocates on creating a bike path to connect the Pullman community to Beaubien Woods and the Altgeld Gardens community, among other priorities in the region. To stay up to date on our work in the Lake Calumet region, join our advocacy supporters list today.